View as posts View as threads. 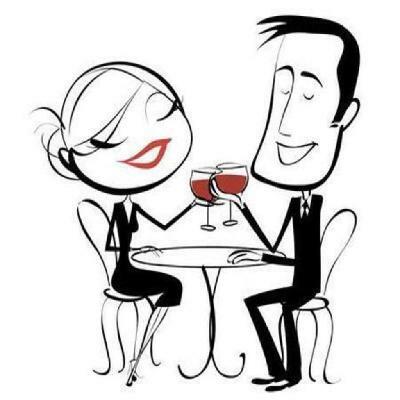 Speed Dating - Whats is like? What are the rules?